Children coding using scratch to create sound. Children coding a buzzer to sound using Scratch programming language. 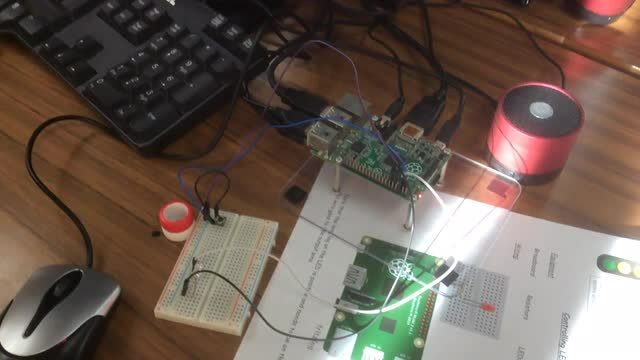 Children coded a flashing LED using scratch programming software.